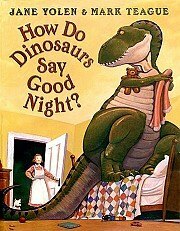 ＊How Do Dinosaurs Get Well Soon? ＊How Do Donosaurs Eat Their Food? 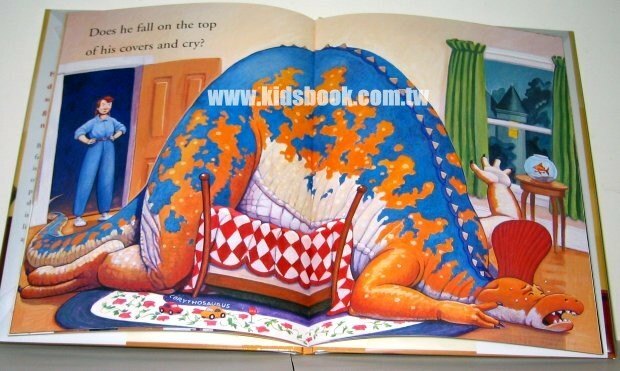 ＊How Do Donosaurs Clean Their Room? ＊How Do Donosaurs Count To Ten?